As it is getting steadily colder, darker and a lot more festive, I thought what better topic to explore in this month’s podcast than Sweden and recipes! 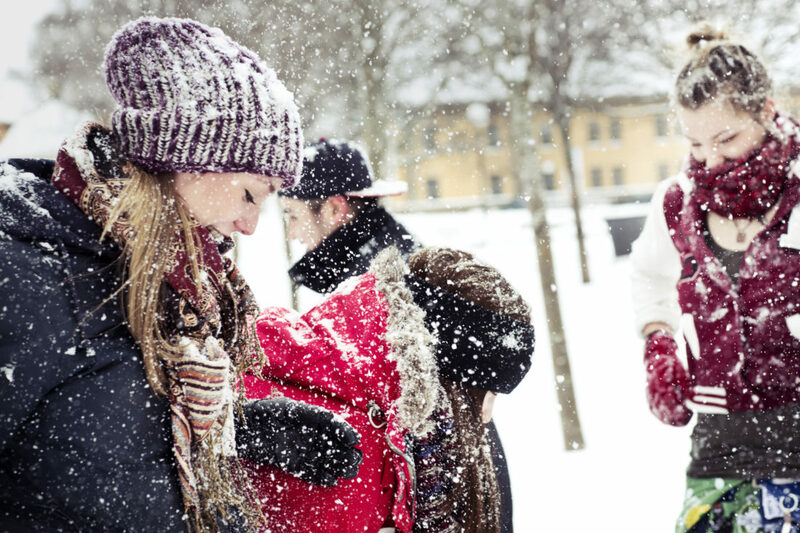 I talk to guests from up and down the country, from Uppsala to Stockholm to Malmö, discussing everything from traditional Swedish meals that are easy to cook on a student budget in a student kitchen, to Swedish snacks to expect in the festive period. Visit the link below to have a listen to big smörgåsbord of opinions and tips on how to cook and celebrate like a Swede! 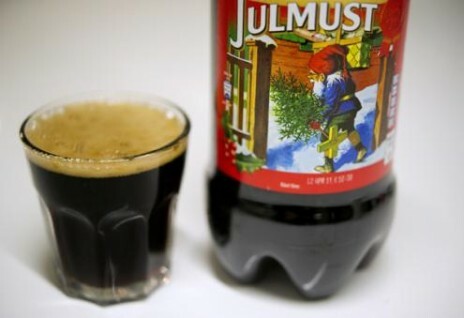 What Swedish foods do you like to eat during the festive period? What are you looking forward to trying in the future? Let me know in the comments! Listen, subscribe and leave a review on iTunes, Acast, Stitcher, TuneIn and Soundcloud. 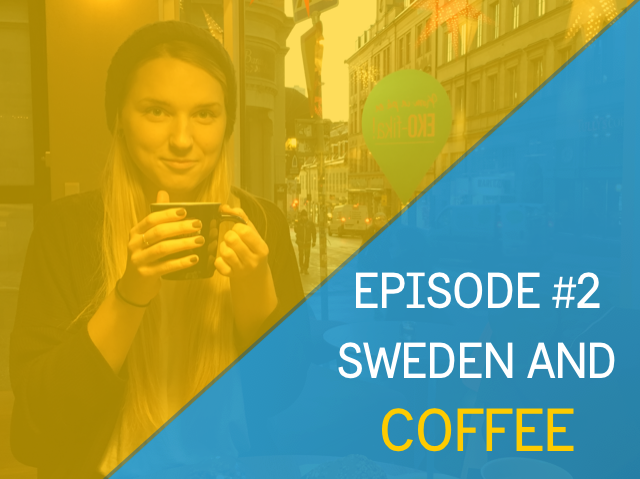 “Sweden And:” is produced and hosted by Emma Welton, a digital ambassador for Study In Sweden. Bread with nuts, And grilled fish.